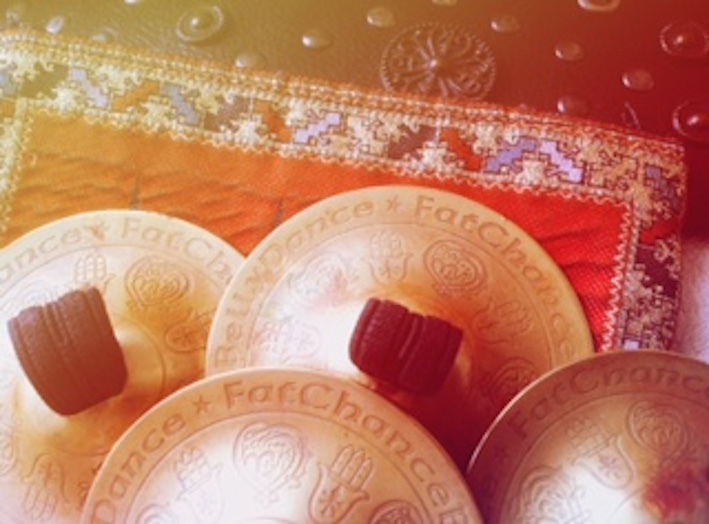 It was that time again and Ashnah headed to the Kalash Oasis workshops hosted by the lovely Kelley Beeston at Tiverton. We got stuck in awful traffic but finally made it there past lunchtime and had a perfect afternoon! 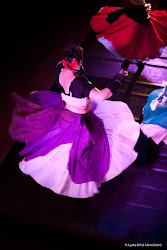 Our focus this time was on what I'm calling shading - allowing the moves to marry the rhythms - it was all so eye opening. We also went over various formations and long may we never get done; it's all way too enjoyable!! 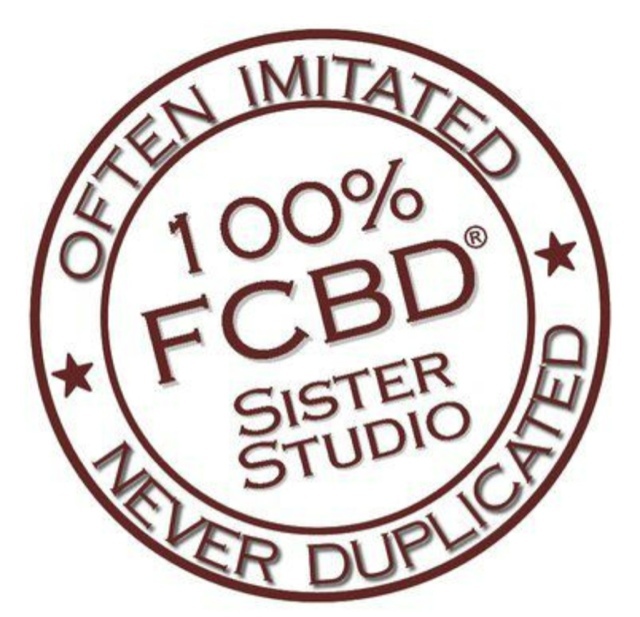 I am very excited to announce, that following on from my Teacher Training course in Sweden with Carolena Nerricio and Megha Gavin, I've now been honoured a FCBD® Sister Studio status. 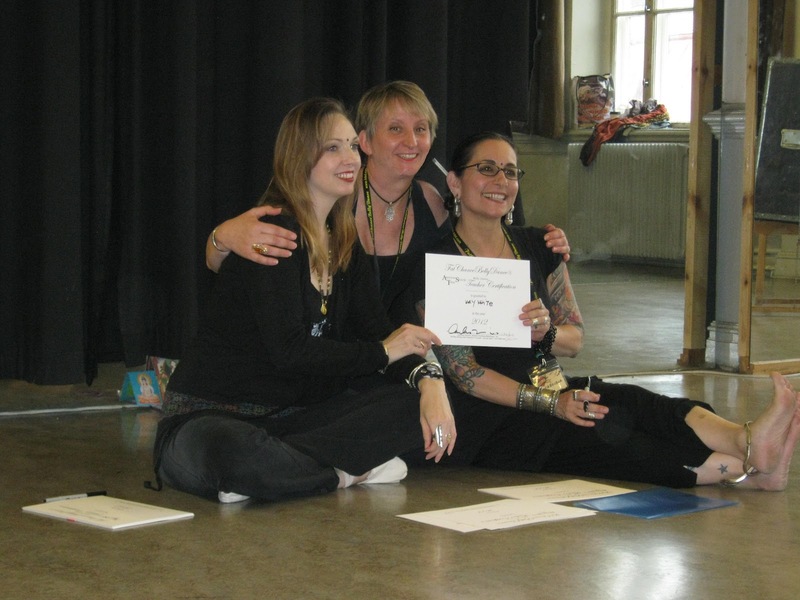 Sister Studios are graduates of General Skills for ATS®, ATS® Teacher Training. 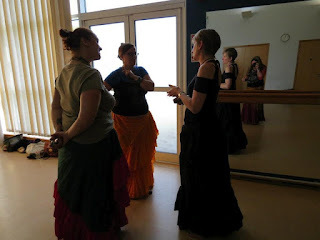 These teachers are dedicated to presenting ATS® as created and developed by FatChanceBellyDance® director and master teacher Carolena Nericcio. 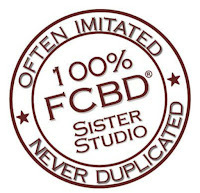 Sister Studios do not blend ATS® with other styles of dance, tribal or otherwise. They present ATS® only, or clearly separate ATS® from the other styles of dance they are presenting. Our gaol is that you, the student, should be able to attend an FCBD® ATS® class anywhere in the world and receive consistent, quality instruction. 2 days were given over to listening, learning, teaching (yup, teaching in front of Carolena....) :-} and were all proudly presented with our certificates at the end of the course, resulting in many, many smiley faces and numerous photos being taken, followed by celebrations!! What a wonderful experience ..... getting to know all the other dancers, wining and dining together, learning and dancing, firming friendships and making new friends. 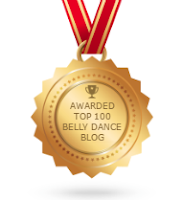 Well done to all you lovely ladies!! Lalalalalalala! Oh flippydiflip and flop it’s over but what fun we had! Ashnah and Nirzari joined by the ever wonderful Oxford Drum Troupe spent the day at Wallingford and even managed to catch the sun!! As popular as ever this event is so family and dog friendly. Belly and Morris dancers in abundance, great stalls, food and drink what’s not to love? I will however add that the idea of not having a marquee covering the main Kinecroft stage is one we’d rather not see repeated. Apart from the fact that it left us all at the mercy of the weather, sitting not that far from the dance platform to watch other performances, we couldn’t hear anything and that was a pity. Thanks to Jenny and the rest of the team for all their hard work. Ah the joys of performing at a wedding – everyone is appropriately suited and booted, spick and span and on their bestest behaviour - food and drinks are free-flowing and spirits are definitely lifted. Ashnah was invited to join in the general merriment of this coolest and most laid back of knot tying and had a fabulous time. Oxford Drum Troupe got feet stamping and we got hands clapping and after our performance, we got everyone up boogying (well quite a few at least). Brilliant afternoon all around! Long life and health, wealth and prosperity to Mr & Mrs Matt Russell lalalalalala!!! This was an Ashnah first. We kicked off the day teaching an ATS® workshop and this became my own personal highlight. It certainly helped that the Scout Hut location was kept cool with a couple of fans and Lord knows we needed them on a day which turned out to be a scorcher!! 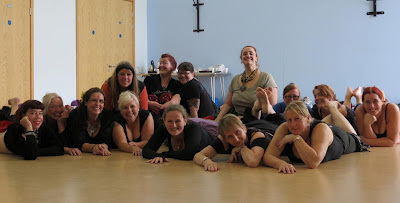 There were at least 10 women in that room all positive and all buzzing and we all had a blast. Oxford Drum Troupe joined us at Grove and held their own masterclass. A few hours later we performed with ODT and our student Janet at various locations, and having of course partaken of food and drink (duh!!!) and oh ice cream as well, we all made our way home, tired and wonderfully spent. 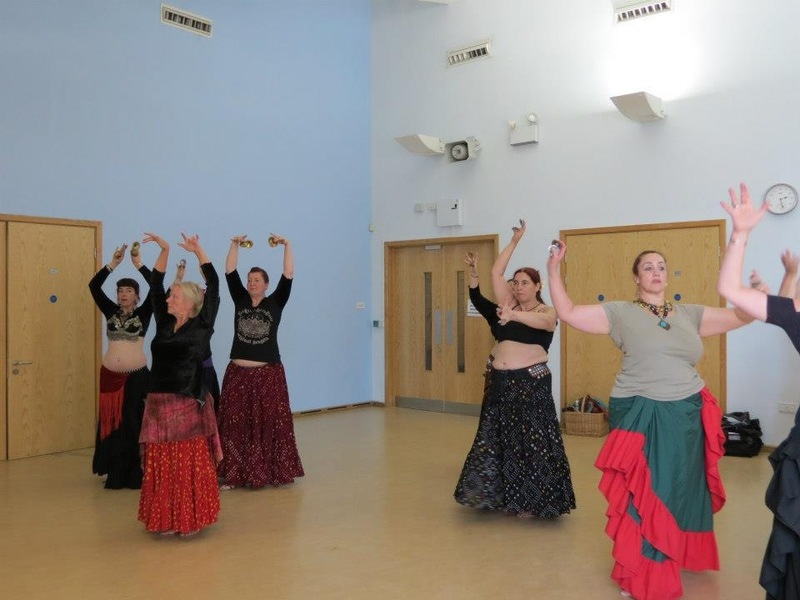 Our collaborations so far have been at Ashnah's instigation ..... this time around, we were asked by our belly dance friend Jen Evans to join her at her gig at the Nicholson House Summer Fete. 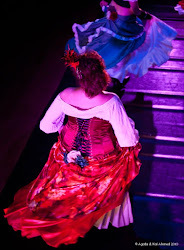 The audience were delightful, and we all enjoyed ourselves thoroughly. It was also a perfect opportunity later on to catch up with our lovely friend, which we of course did at The Kings Head and Bell (dancing is thirsty work - as if you didn't know)! !